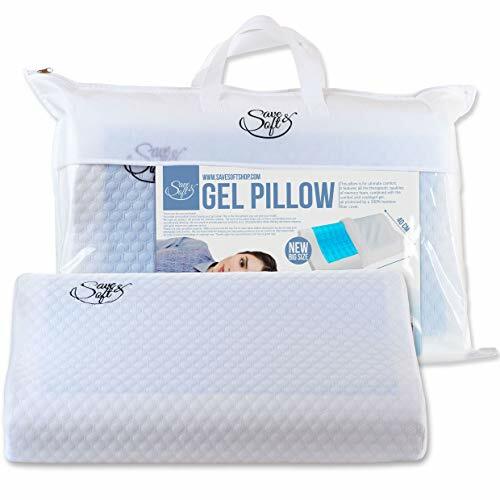 THE CHIROPRACTIC PILLOW While other headache pillows have about as much support as a paper towel, go flat fast - the Save&Soft cervical pillow stays firm and comfortable for months on end. THE ORTHOPEDIC PILLOW maintains its shape providing cervical support and keeping your neck level aligned with your spine. THE COOL PILLOW The unique cooling gel pads keep your head cool through the night.